Match Madness is designed to generate new gifts to endowed funds for local charities for long-term support, as well as current gifts to help them meet immediate needs. 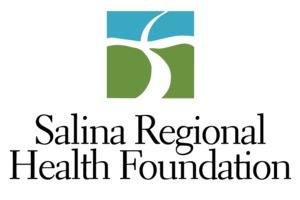 This event aligns with the Foundation's mission to build permanent endowments and meet community needs, while also increasing the capacity of nonprofits to fulfill their own individual missions. 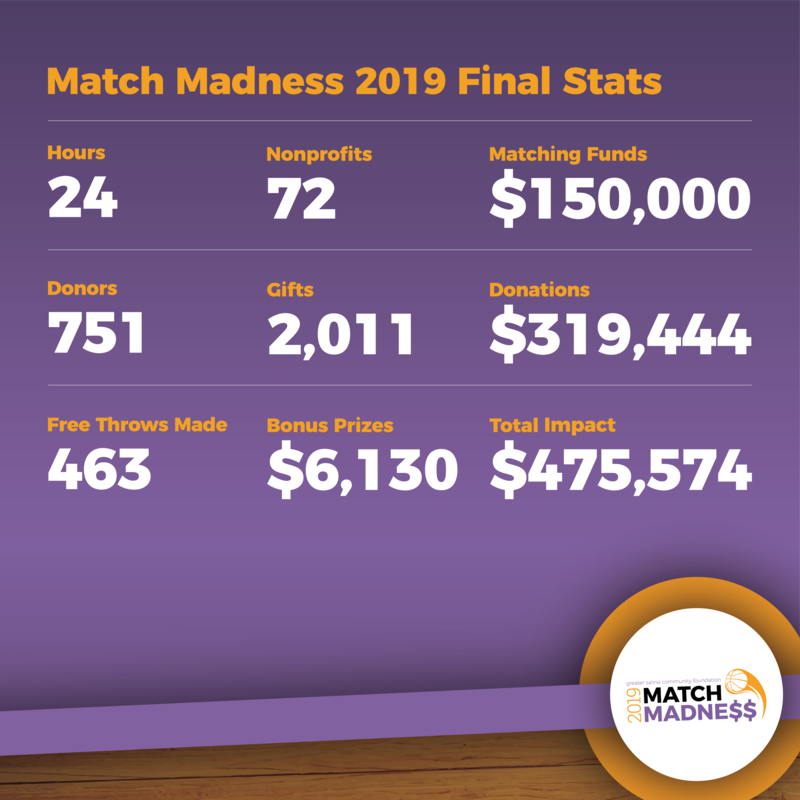 Since 2012, Match Madness has generated over $1.6 million to support over 75 local charities! !